I'm a sophomore majoring in Journalism and International Studies. I'm interested in international politics, LGBTQ+ issues, environmental sustainability, feminism, podcasts and pretty much everything British. 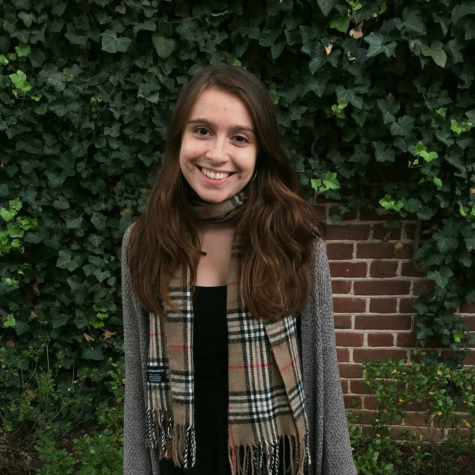 I chose to pursue journalism because I think it's an important method of educating others, investigating topics that are swept under the rug and amplifying voices that are, otherwise, silenced. Fun Fact? Once, when I was riding my bike, I accidentally crashed into Tina Fey.